Thanks to your amazing generosity, we had a very successful water campaign over the summer. 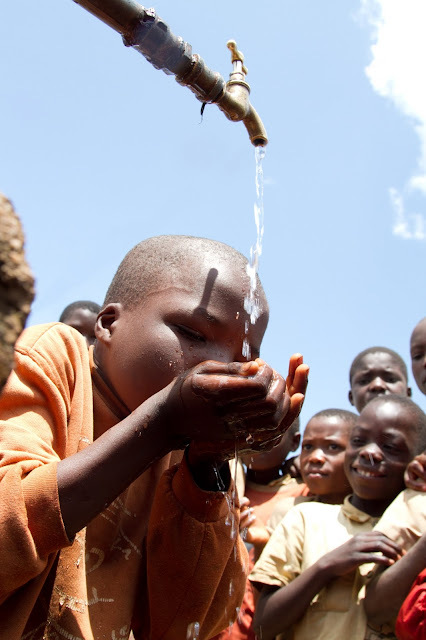 In total, $82,900 was raised for wells and clean water projects in Ethiopia, Burundi and Uganda. The impact of these projects is life-changing. “We had a severe shortage of clean water. Our kids were fetching water from dirty sources. Our community’s health was under the regular threat of water-borne diseases, especially our children who were going to the clinic twice a week. - Dereje Gudeta of Sasiga, Ethiopia.